#SoTrue: How Every Girl Reacts To Getting Her First Period! Yes, by now we pretty much know when to expect our periods - but none of us were really prepared for it the first time it happened. Some of us were lucky enough to be home or around friends who had already got their period, but there are also those of us who were in the middle of an exam and had absolutely no clue what to do! 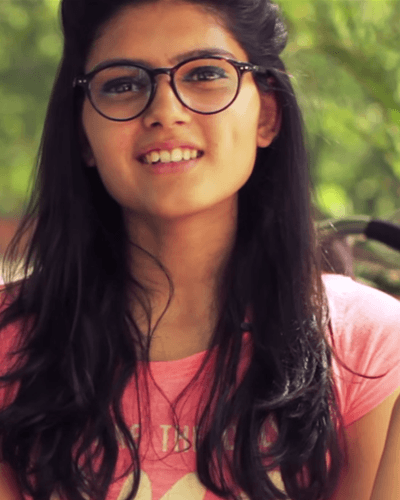 Old Delhi Films has put together the stories of girls in different situations (and with different kinds of upbringing) who talk about the first time they got their period. It’s an eye-opening video about some of the funniest and most absurd things girls have thought about their periods. And the completely ridiculous taboos that surround menstruation. (Like: "Achaar matt chhoona" - WTH?!) We bet you'll relate to many of these! MUST-READ: #MustWatch: What Do YOU Say When You’re On Your Period? MUST-READ: #SoTrue: 17 PMS Memes That EVERY Girl Can Relate To!